January 2018 - Archive | Haya Solutions Inc. It is a category of cloud computing services. PaaS provides a platform where customers can develop, run and manage web-based (cloud) applications, without the need to build infrastructure components such as databases, servers, or networks. Where cloud solution providers allow their partners to build cloud applications on top of the provider’s main cloud application. Salesforce.com and Intuite are examples of many companies providing this service. Where the providers grant access to developers to access an open source software in an open source environment. This environment isn’t tied to a single cloud implementation. 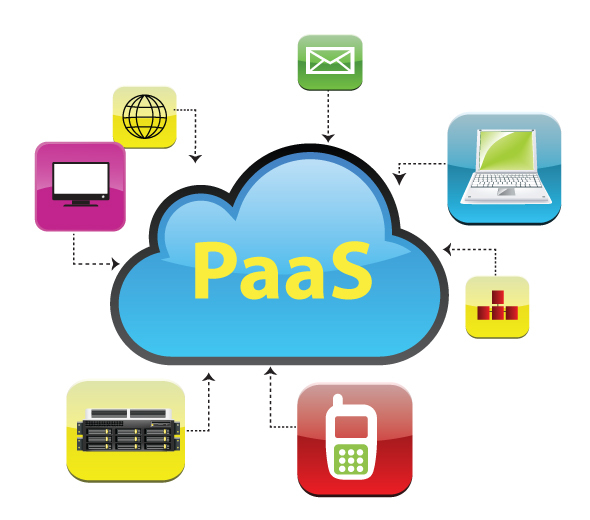 Usually PaaS vendors allow developers to bring their own platform to the cloud. Some Open Platforms support a specific language, and some other supports many languages, which offers developers the flexibility in using their own tools. Zoho Creator, Cloud Foundry, and Open Shift are examples for Open-Platform PaaS products. You can hire an expert to help you reach your goal when needed, by a single click. The following video will show you how to build your own free application in a minute. A custom built accounting application integrated with QuickBooks Online. We develop the application, the API connector. We also deploy and host it over our cloud servers. Haya Solutions is always innovative and providing intuitive solutions. Yes the below screen shots are from Zoho Creator. Yes Zoho Creator is capable to produce such beautiful GUIs but you need to find the right resources. Our solutions are Simple, User Friendly, and Intuitive.